Emirates today announced a new codeshare and lounge agreement with Alaska Airlines. 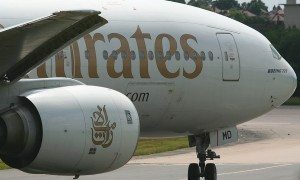 Pending governmental approval, Emirates will begin marketing up to 300 daily Alaska Airlines flights, which will give customers the simplicity of purchasing connecting flights on both airlines using one reservation. In addition, the new codeshare agreement will feature several other new benefits including reciprocal lounge access and priority boarding and check-in for elite fliers. 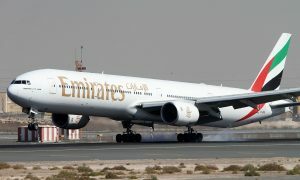 With two daily flights now departing from Dubai to Seattle, the enhanced codeshare agreement gives passengers easy connections to 49 cities including Honolulu, Denver, Las Vegas, Portland, Phoenix, Pullman, Sacramento, Spokane, Anchorage, Juneau, and Fairbanks as well as Canadian destinations such as Calgary, Edmonton, Vancouver and Victoria. Emirates Flights to Seattle Flight EK 227 departs Dubai at 3:15 a.m., and arrives in Seattle at 6:55 a.m. while flight EK 229 departs Dubai at 9:35am and arrives in Seattle at 12:55pm. Emirates first launched service to Seattle just over three years ago in March 2012 and has since flown more than 600,000 passengers on the route. On 7th July, Emirates announced its second daily service from Dubai to Seattle. This second Seattle flight, operated with a Boeing 777-200LR aircraft, takes the number of weekly seats to Seattle to 4,340. 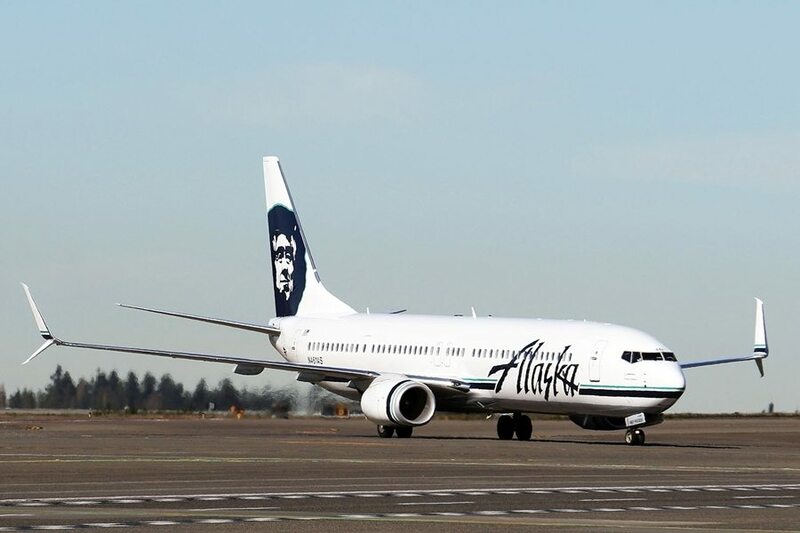 At Seattle-Tacoma International Airport, Alaska Airlines operates from Concourses C, D, and N, with an easy tram ride to the Emirates gates at the South Satellite to ensure a quick connection between flights.